Certain elements are going to blow head gaskets on this one! 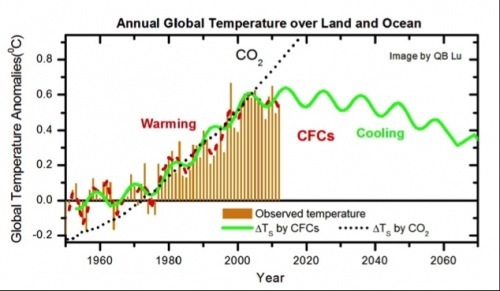 This entry was posted in Science, Society / History and tagged CFC's, CO2, Global Cooling, Global Warming by Sci Fi Engineer. Bookmark the permalink.